Date: 25.02.2018 | Chillout, Downtempo, Lounge | Tags: Best of Chillout, EDM Comps, Data Rebel, Eldera, City Lies, Bryan Milton, Abdomen Burst, Malevich, Yavanndiel | Download Best of Chillout Vol. 02 (2018) for free. Following the wonderful Different Us on our label, Russian artist Stendahl joins forces with fellow Russian singer and producer Jama on the track Follow Me, featuring two inspired chillout and downtempo cuts. Portuguese artist Delectatio is back on our imprint with a deliciously smooth downtempo and chillout. 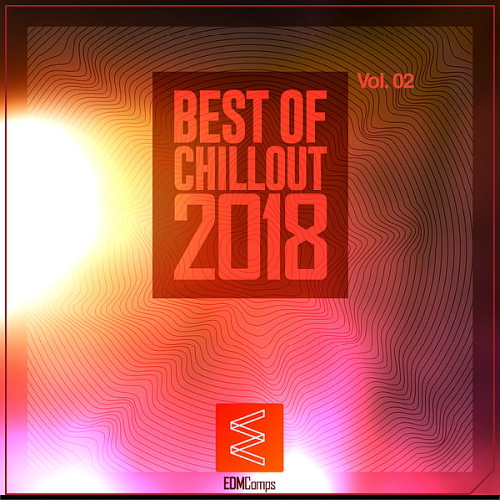 Norwegian duo Zimpzon & Braak recently showcased their talent for outstanding atmospheres and lush rhythms on Silk Textures, and Braak appeared on Silk Sofa with a chillout. In Numb a rougher atmosphere is hinted within the first minute; a prominent sound quickly takes control of the atmosphere, while frisky sound effects emerge beneath. Light percussion elements are introduced, while the soundscape lightens up and showcases a number of delightful melodies.